HR professionals and hiring managers are exclusively invited to discuss challenges around hiring and retaining millennials. On Monday 22 May 2017, exclusively as part of Fundraising Week, Third Sector Jobs in association with People Management Jobs, is hosting The Millennial Challenge - a roundtable event to discuss the key issues and success stories around recruiting and retaining fundraising talent. A recent survey highlighted that 88% of charities believe attracting and retaining the best fundraising talent is a challenge. It showed that charities are finding it hard to compete with the private sector on the salaries and benefits they can offer. In many cases, charities don’t feel they’re offering enough progression opportunities. 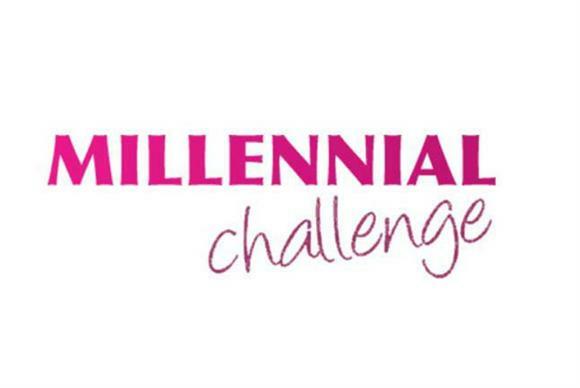 Taking this challenge head-on, The Millennial Challenge, is an event aimed at providing HR professionals and hiring managers within charities with valuable insight into best practice for attracting and retaining talent in the fundraising sector. Key speakers include Armen Lloyd, owner at Drum Resourcing, who specialises in sourcing third sector talent, reducing cost per hire and improving ROI for clients. Lloyd says: "We’ve seen massive growth in digital over the last year. This has led us to explore new routes to reaching an increasingly sophisticated candidate audience and I look forward to sharing practical tips and ideas on how to gain traction with these candidates." Also speaking at the event is Paul Nott, charity founder and recruiter at NFP. Paul works with charities across the country to help them attract and retain the best staff.